Philips Motional FeedBack MFB: Types; 22RH541, 22RH544, 22AH567. Philips tape decks-recorders: N4504, N4506, N4510, N4511, N4418, N4419 and simmular. Philips turntables like models 212, 312, 222 etc. 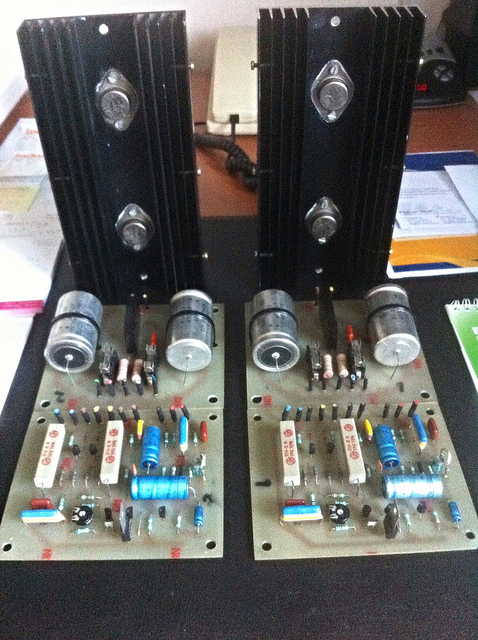 Modification of Phono RIAA amps. Prices on request! Different possibilities for a recap.